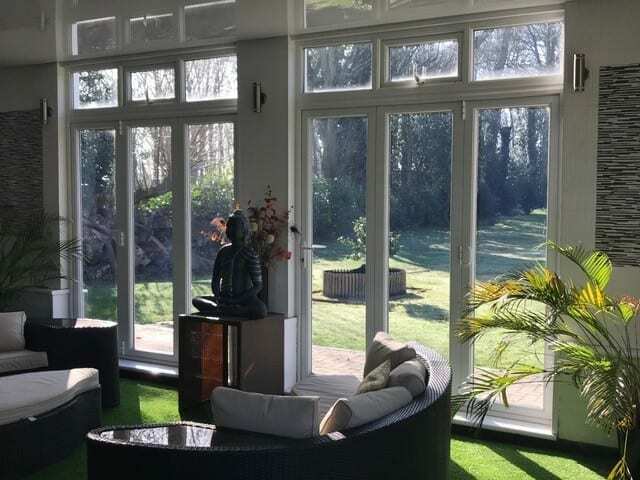 This detached traditional property is located in Essex. 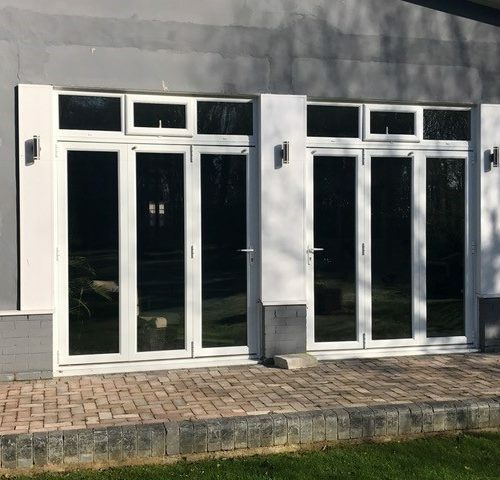 Together with one of our trade partners we’ve been working on this project over a two-year period. 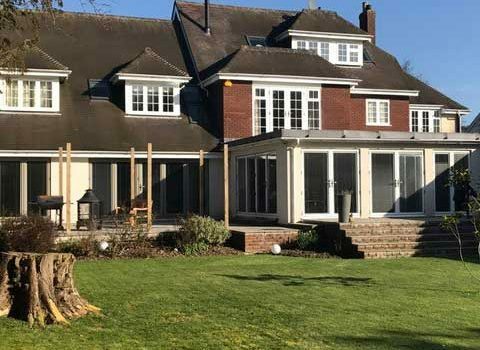 The time it took to complete this project was purely down to the high levels of refurbishments required. 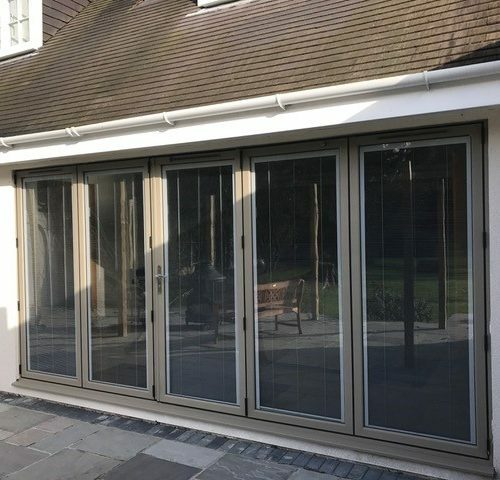 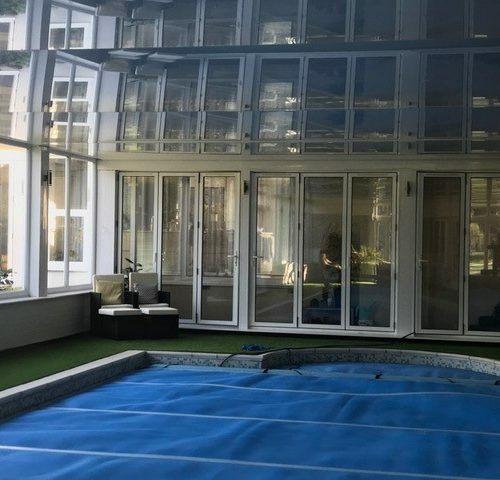 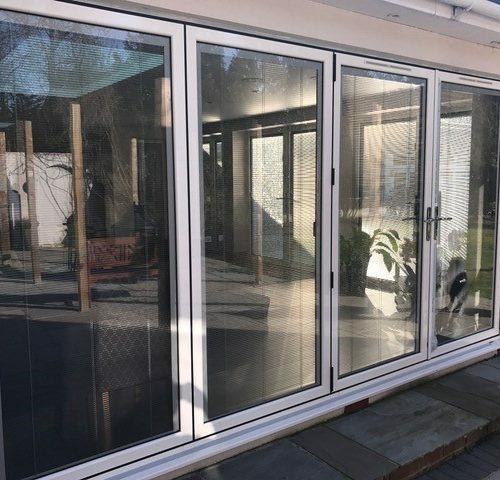 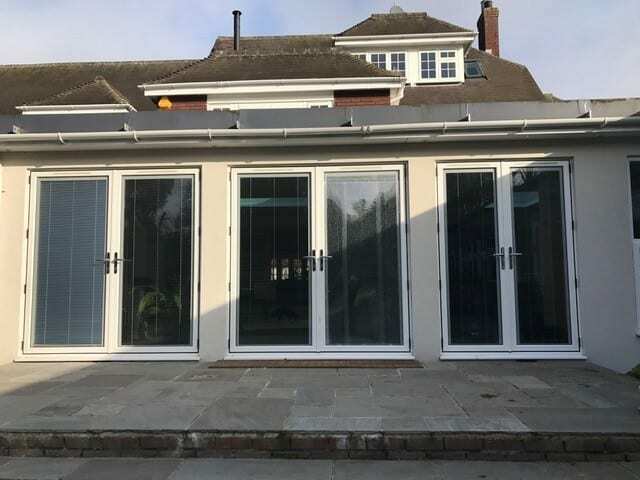 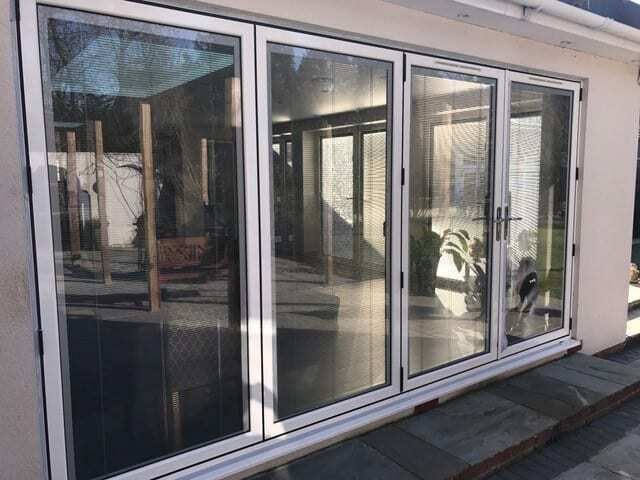 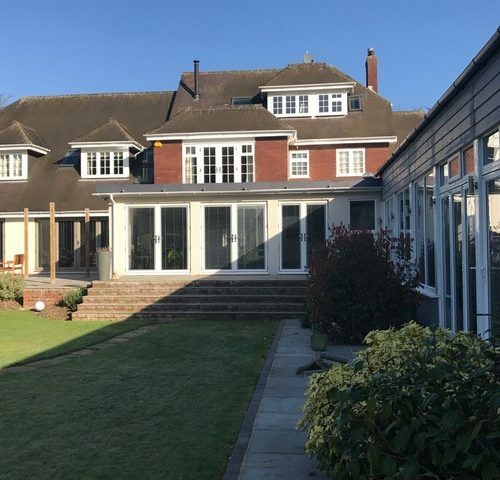 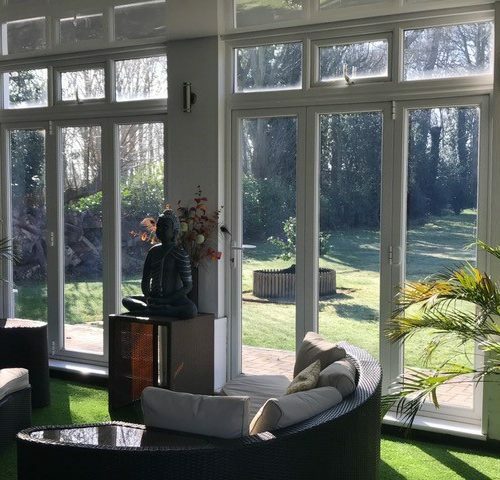 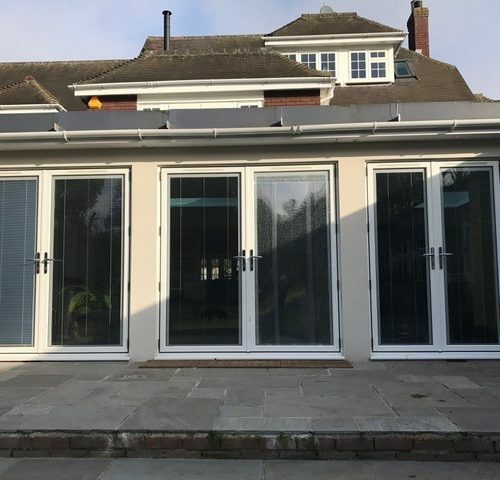 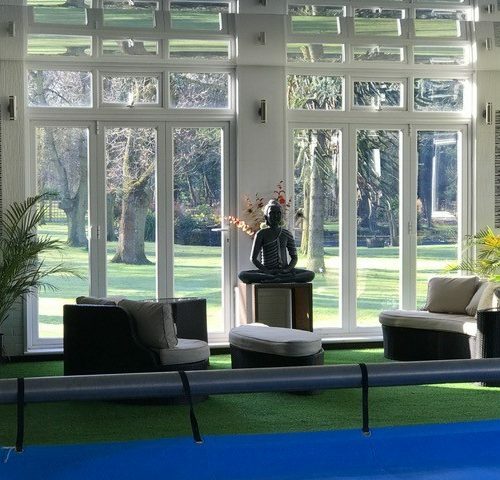 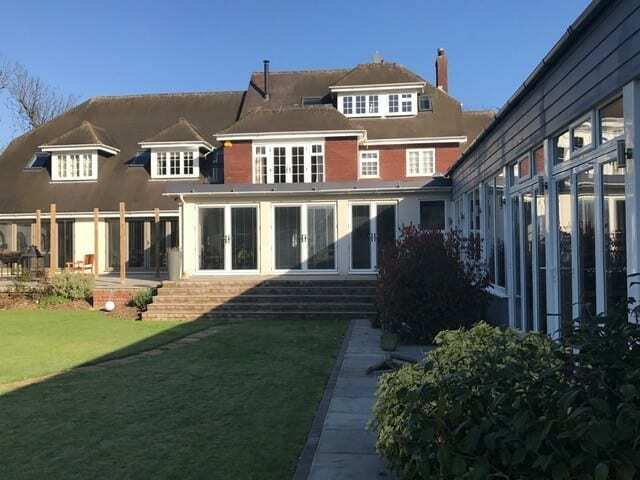 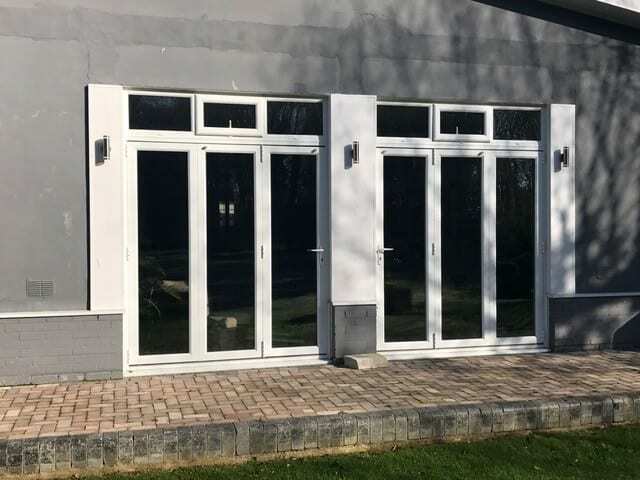 The owner of this property wanted to add a modern feel, which was accomplished by choosing aluminium; a material that has recently seen a lot of growth and acceptance within the market due to the popularity of aluminium bi-folding doors. 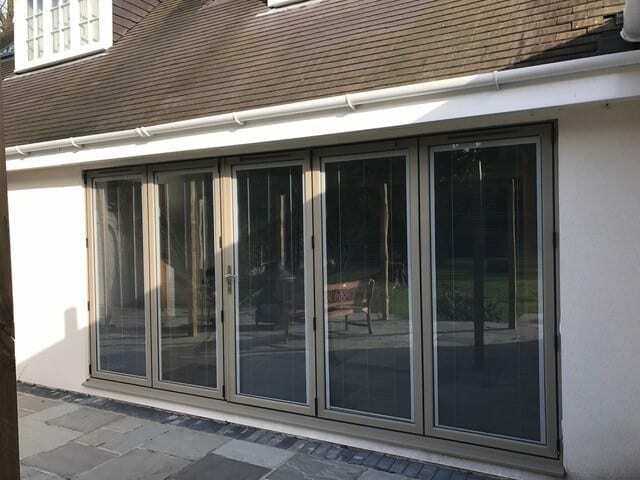 The project consisted of French doors and bi-folding doors in different configurations ranging from 3 to 5 panels.